"A year ago, I decided I wanted to work in a big company with an intriguing history and a right mindset for continuous development. Neste was a natural choice and I haven’t regretted a single minute of it. Currently I’m working on service design and service business development. My passion is to find new ways of working that help our clients to become more successful. Instead of being product-focused, we are now creating mutually beneficial overall solutions together with our clients. Customer experience and services are at the center of my team’s work. People at Neste are delightfully open and ambitious. Each of us wants to be better and better every day, challenge ourselves and be open to growth. There are also great opportunities for training and development. It’s great when people with different types of background join Neste so we can broaden our knowledge base. 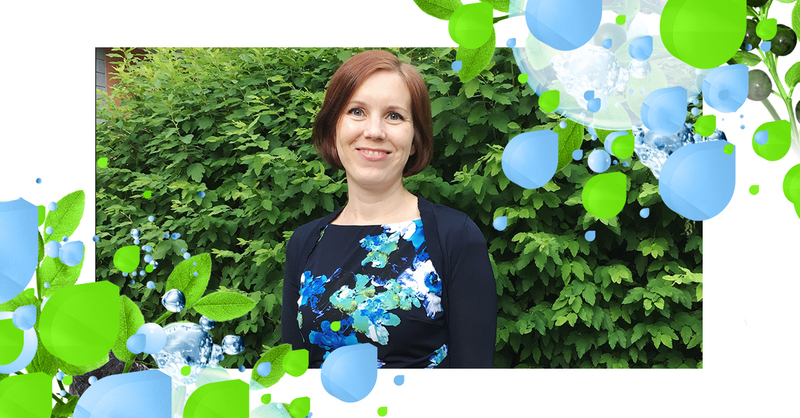 It’s rather common that people have several job descriptions while working at Neste – no wonder we have such long and successful careers." "Customer experience and service are in the centre of everything." Could you be our new colleague? Look at our open jobs. How much are you like Neste?